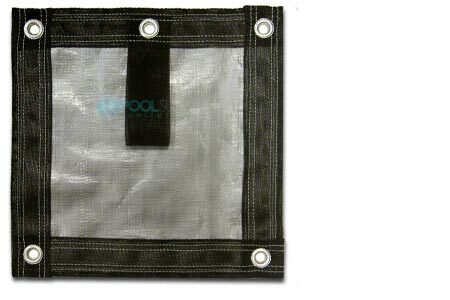 Arctic Armor's Gorilla triple-layered winter cover is the industry standard for strength and durability. 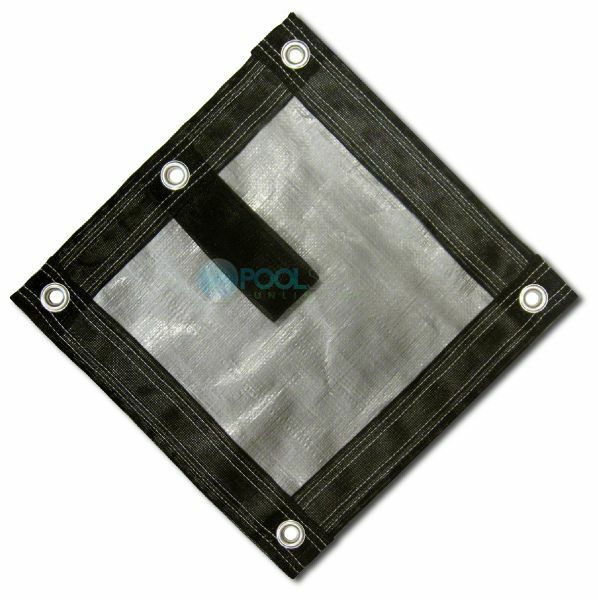 Its thick layers of polyethylene on the top and bottom are reinforced by an inner scrim for a ruggedness and reliability that sets the Gorilla apart from any other cover available. The Gorilla comes with a 20-year warranty, far and away the best available for winter covers. 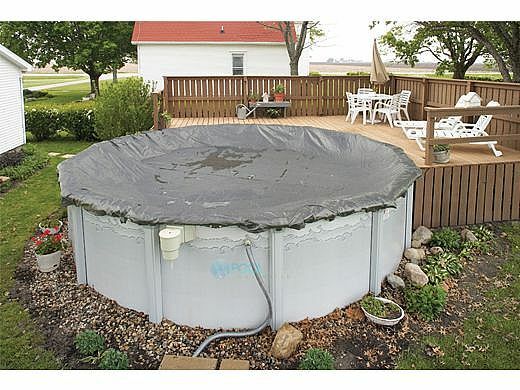 We offer a wealth of size options (plenty of choices for both the round and oval varieties, all listed to the right under Other Purchase Options), meaning we truly have you covered no matter the size or shape of your above ground pool. Does this cover let water in the pool seep through onto the cover? How do you re m I've b the water off after w into e r? does it come with cable and winch? 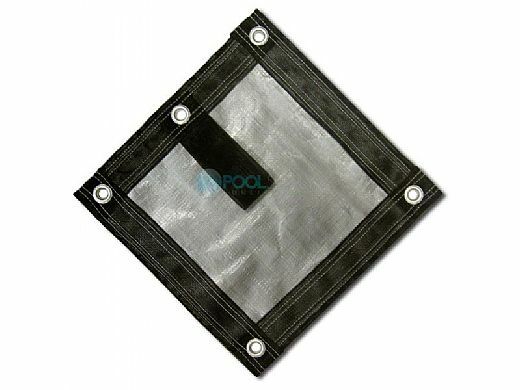 I have an Intex above ground pool 4ft by 15ft does this cover work well for really cold weather? 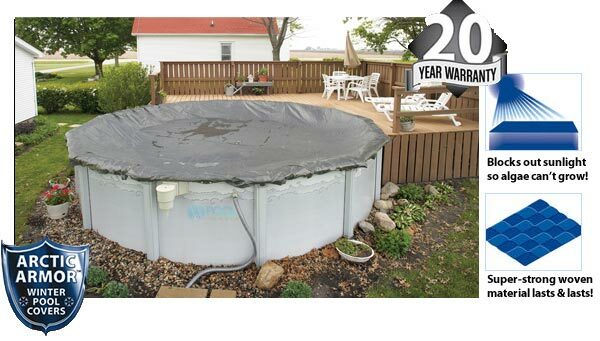 BEST ANSWER: I have had mine for a year now and it did very well thru the winter that ive had it.